The Law Office of Gerald Brantley is a respected law firm advocating for clients in Advance Directives, Estate Planning and Family Wealth Transfers cases. 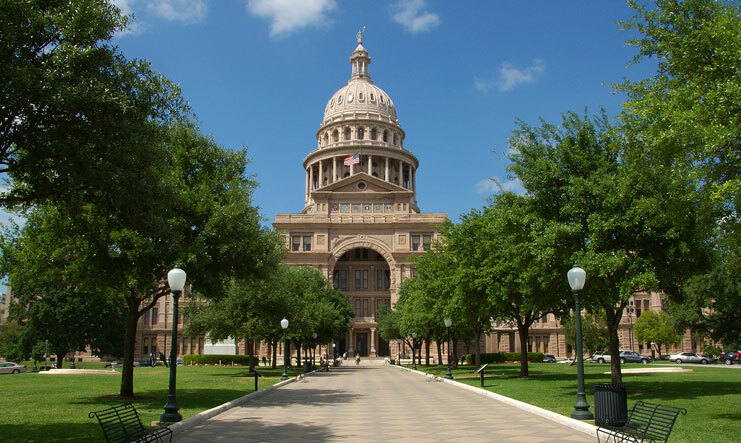 Based in Austin, we are familiar with the courts throughout all of Texas. Our attorneys have the necessary skill to help you resolve your legal problem. No matter what your case involves, we are focused on your success. Please read our profiles to learn more about our professional backgrounds. Advance Directives: We draft and execute texas advance directives. Our experienced attorneys are dedicated to ensuring that your wishes are carried out with the least possible burden on your family. Estate Planning: We handle texas estate planning matters involving tax issues, guardianships, wills, trusts and more. Our experienced attorneys are dedicated to protecting the financial security and well-being of you and your family. Family Wealth Transfers: Our knowledgeable attorneys assist clients in creating comprehensive wealth transfer strategies tailored to each family’s individual situation. We help you establish a trust fund, transfer your business or incorporate transferring family wealth into your will. Powers of Attorney: We advise on and prepare texas powers of attorney. Our experienced lawyers work with individuals and businesses to make sure that legal authority for vital tasks is transferred in the event of a person’s incapacity. Estate, Gift & Income Tax Planning: Our experienced attorneys represent clients in cases involving income taxes, gift taxes, estate taxes and generation-skipping transfer taxes. We provide reliable tax advice to individuals, executors, trustees and businesses. 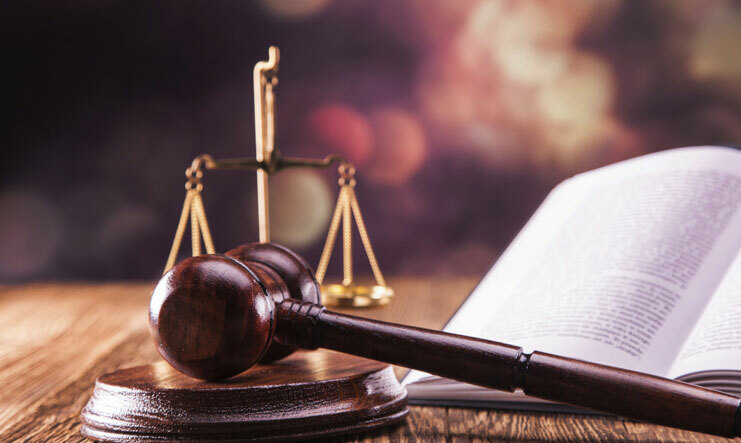 When you retain the services of The Law Office of Gerald Brantley, you can be assured that your attorney is fully qualified to take on your case. The Law Office of Gerald Brantley sees your case through from start to finish. Let our lawyers work with you to address your legal concerns. 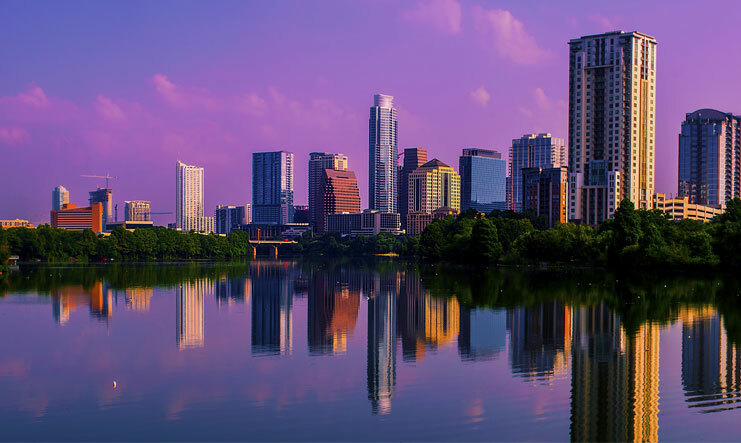 Our offices are conveniently located in Austin. Call the firm at 512-637-1045 to arrange your consultation or contact the firm online. The Law Office of Gerald Brantley is located in Austin, TX and serves clients in and around Spicewood, Mc Neil, Pflugerville, Cedar Park, Travis County and Williamson County.